Today we're taking a break from Friday Finds and Fine Pin and focusing on pins only. We just can't stop pinning on Pinterest! Do you follow The Finer Things' pinboards? 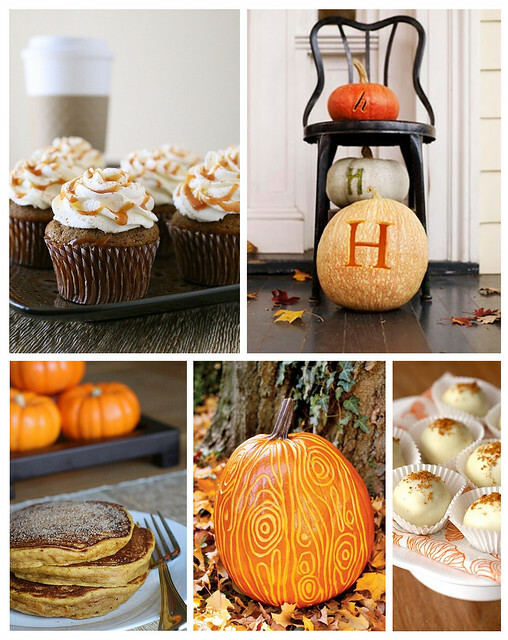 With fall settling in, there are lots of pretty pumpkin pins out there, and we'd love to share them with you!